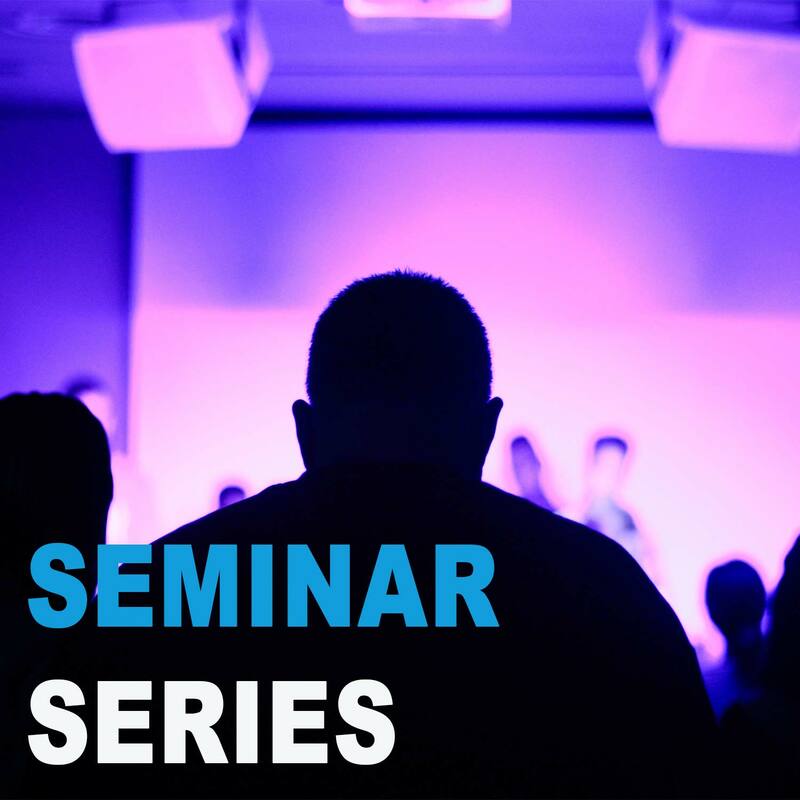 The Centre For 21st Century Humanities invites you to attend our seminar series for 2019. The first seminar will be held at The Treehouse and is supported by the Universities Australia Australia-Germany Joint Research Co-operation Scheme, and features Professor Fotis Jannidis and Professor Christof Schöch from Germany. Title: ‘Distant reading German pulp fiction’ by Fotis Jannidis, Professor of Digital Literary Studies, University of Würzburg, Germany. Abstract: In German literature there is this field of dime novels which has been separated almost completely from the rest of literature since the end of the 19th Century: They have their own form of production, their own format, their own distribution system eschewing bookstores in favor of magazine shops. With the exception of one series, which is basically one long novel, literary studies have mostly avoided to look closer at them, not only because of the triviality of the subject, but also because of its sheer mass and because it is dominated by the principle of the series and not the single work. The talk will report about our research in the last year analyzing rd. 9.000 dime novels published in recent years. It will focus on two aspects: First, because it is taken as a given in literary studies that dime novels are less complex than literature on every conceivable level, we started to look into the complexity of the vocabulary, the syntax and topics, comparing their complexity to highbrow literature. Secondly, we also started to look into ways which would allow us a deeper understanding of what is typical for this literature, especially how to characterize the different genres by looking into typical topics and other features. Title: ‘Burrows' Zeta for Contrastive Analyses into the Popular French Novel by Christof Schöch, Professor of Digital Humanities, University of Trier, Germany, and Co-Director of the Trier Centre for Digital Humanities. Abstract: Comparison is a fundamental epistemological paradigm not only in the Humanities. The focus of this talk will be on a particular method for conducting such comparative analyses, that of statistical measures of distinctiveness that allow researchers to extract features (e.g. words or parts-of-speech) that are characteristic or ‘distinctive’ of a given group of texts when compared to another group of texts. More precisely, the talk will focus on one particular method of contrastive analysis called Zeta (pioneered by John Burrows and Hugh Craig), suitable comparing two or more collections of literary texts. In a first step, results from evaluating several Zeta variants will be reported. Then, some early results from an application study will be presented. This application uses Zeta to investigate a medium-sized collection of French popular novels, in which several popular subgenres of the novel are represented, among them crime fiction, science-fiction and romance novels.